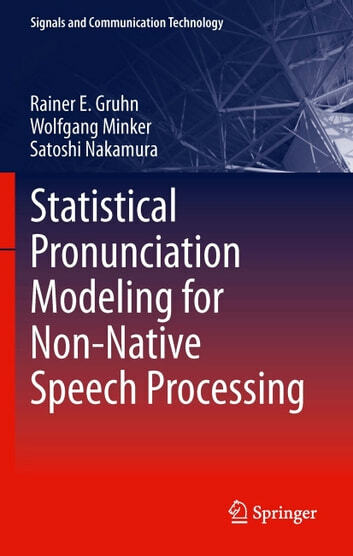 In this work, the authors present a fully statistical approach to model non--native speakers' pronunciation. Second-language speakers pronounce words in multiple different ways compared to the native speakers. Those deviations, may it be phoneme substitutions, deletions or insertions, can be modelled automatically with the new method presented here. The methods is based on a discrete hidden Markov model as a word pronunciation model, initialized on a standard pronunciation dictionary. The implementation and functionality of the methodology has been proven and verified with a test set of non-native English in the regarding accent. 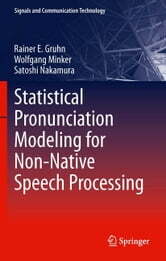 The book is written for researchers with a professional interest in phonetics and automatic speech and speaker recognition.